Continuing our comeback of the Perfect Office series, we are hearing your feedback. A roundup of cool gadgets and tech for your perfect office; not necessarily for designers explicitly but for all tech-savvy nerds out there. This is an open concept! if you have any suggestions, please let us know! For this week, we are all drooling over the DUO Portable Dual Screen Laptop Monitor and an inventive way to recycle old tire and turn them into a Speaker. Check it out! 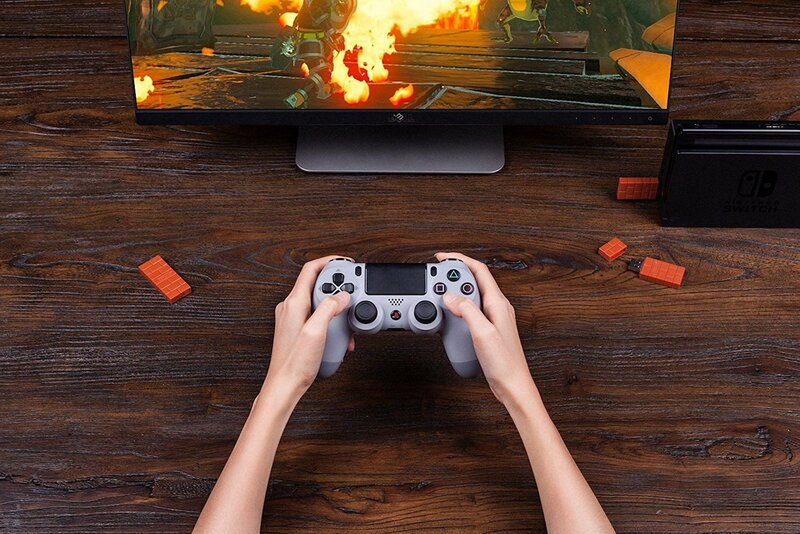 Wirelessly use your controllers on different devices with the 8Bitdo Wireless Bluetooth USB Adapter. Featuring a wireless design, the 8Bitdo USB adapter allows you to play on Macs, Windows PCs, Raspberry Pi, laptops and more. It even works with the Nintendo Switch. Likewise, you can play your Nintendo Switch Pro, Nintendo Switch Joy-cons, PS3, PS4, Wii Mote, Wii U Pro and 8Bitdo controllers. Just bind the 8Bitdo adapter to your wireless controller to enjoy a wireless experience. 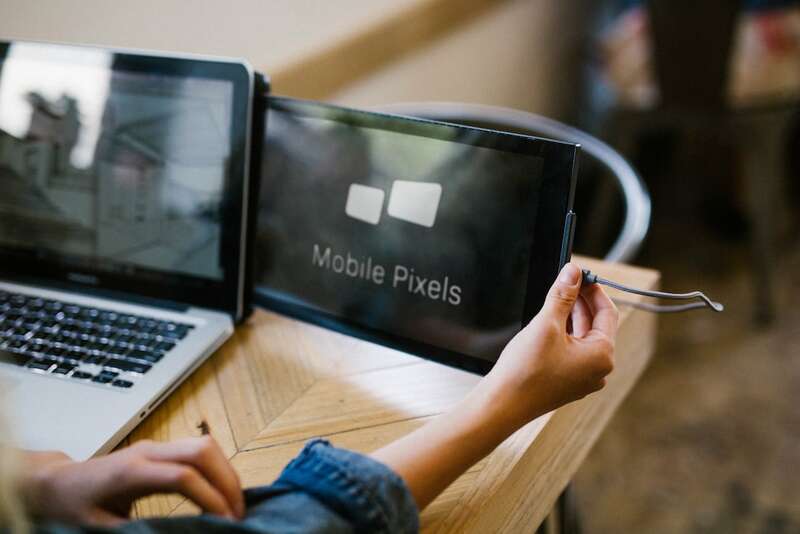 Easily add an extra screen to the back of any laptop with the DUO Portable Dual Screen Laptop Monitor. This unique laptop accessory gives you extra screen space, which increases your productivity and makes it easier to multi-task so you are ready to work wherever you are. 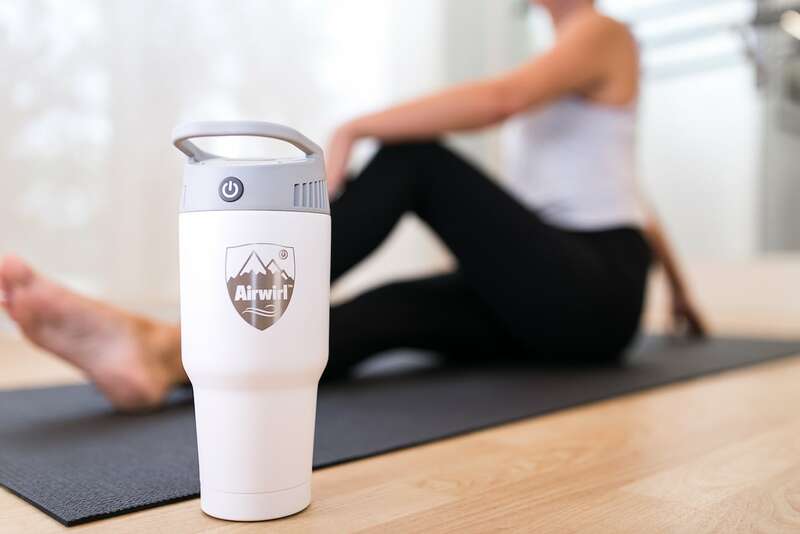 Stay comfortable in any temperature condition with the Airwirl Personal Cooling and Heating System. This hand-held device helps you stay cool or warm, providing temperature relief on the go. The Airwirl personal cooling and heating system is an autonomous device that you can comfortably hold in your hand. 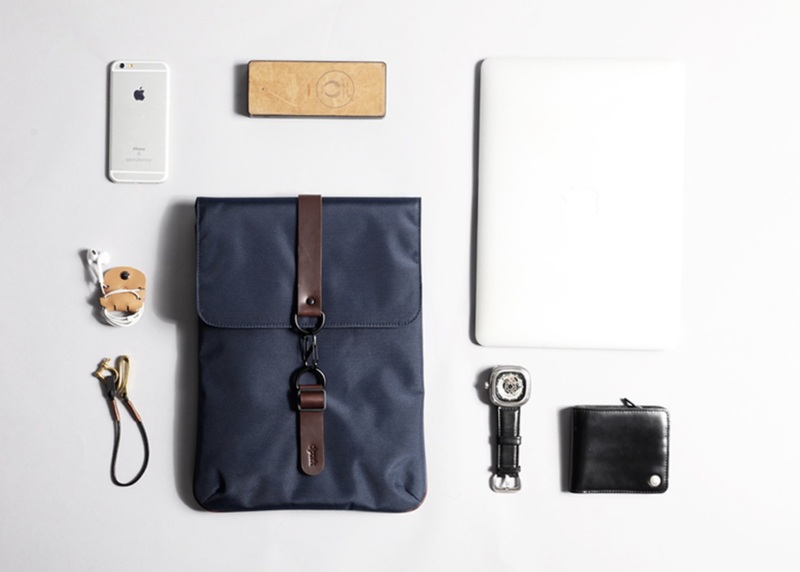 Carry your laptop comfortably on the go with the Waterproof Laptop Pouch. This sleek pouch has enough space to keep most of your everyday mobile accessories organized in place. Other than your laptop, there’s room for other little accessories like your charger, earphones, keys, and more. Additionally, the waterproof design will keep them safe in any weather. Add a one-of-a-kind speaker to your home with the Seal Recycled Tire Speaker. 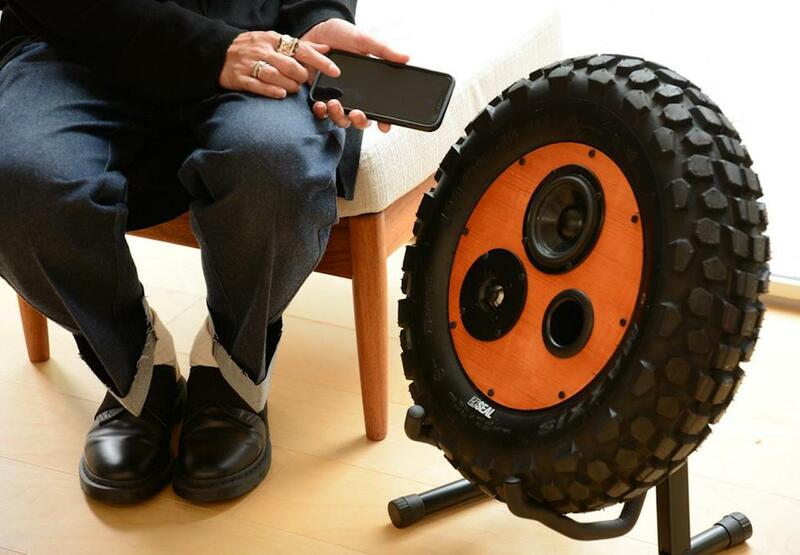 Made from scrapped B-class tires or used tires, each speaker is exclusive. Delivering well-balanced and clear sound, the Seal Tire Speaker adds a unique look and impressive sound to your home, office, or shop. Charge your devices in any setting with the HoverCharge 3-in-1 Fast Qi Wireless Charger. Suitable for the home, office or car, this charger makes it easy to give power to your devices whenever they need it. The HoverCharge supports fast charging with 7.5 watts for iPhones and 10 watts for Android devices. It uses an anti-gravity epoxy-based rubber mount to hold your phone, eliminating the need for cradles, magnets or metal plates, and unlike magnetic mounts, it won’t block NFC payments such as Apple Pay, Google Pay or Samsung Pay. Get inspiration for your next move with the KYOMA Instructional Yoga Mat. Designed to help you stretch your body without your electronic device, the beautiful mat features many printed poses on its surface. Additionally, the mat comes with 59 stretching exercises to increase your flexibility and help release any tension. Likewise, it offers 60 yoga poses for your yoga sequences, allowing you to flow continuously without wondering about your next move. Cater your audio to all of your needs with the Soundots Ai-2 Modular Sound System. Complete with a magnetic locking system and a powerful artificial intelligence among other impressive technologies, the beauty of the Ai-2 speakers is in the user-friendly simplicity. 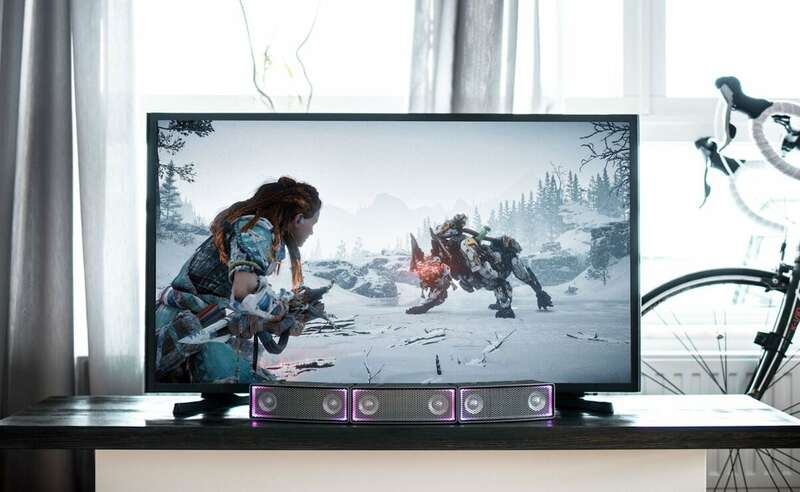 You can shape and reshape these speakers to suit your entertainment at home and on the go.